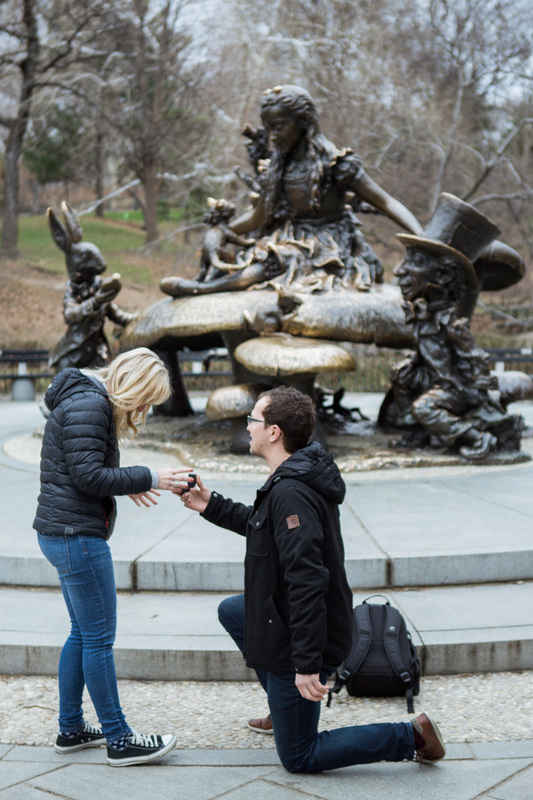 Main › Central Park › Surprise wedding proposal by Alice in Wonderland statue in Central Park. 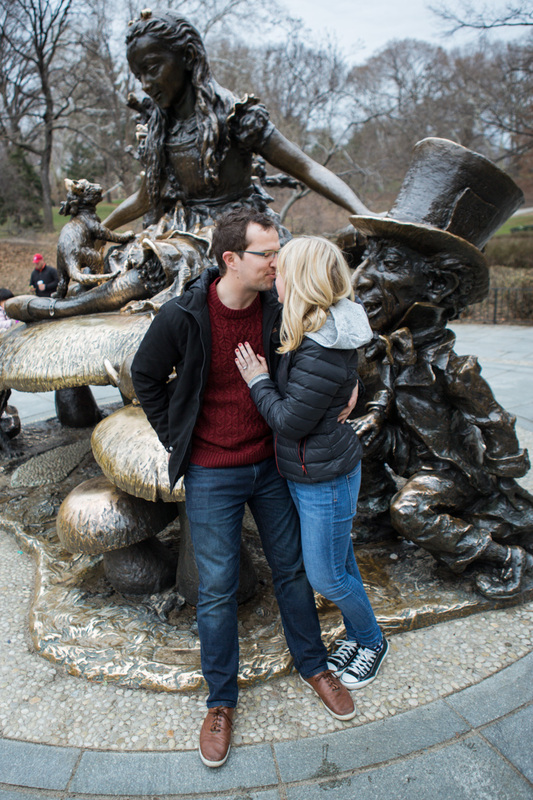 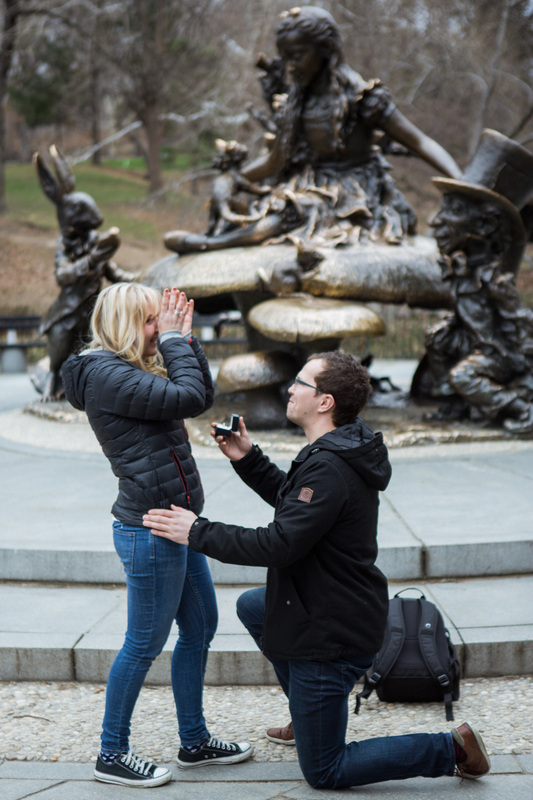 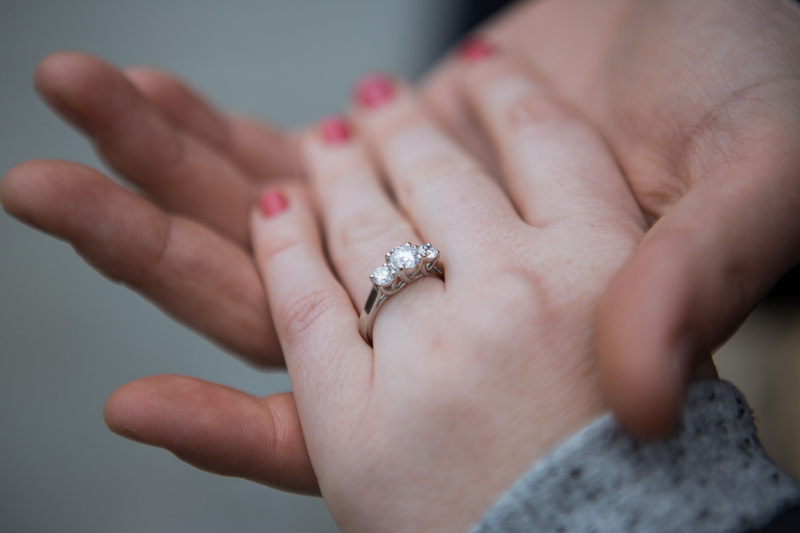 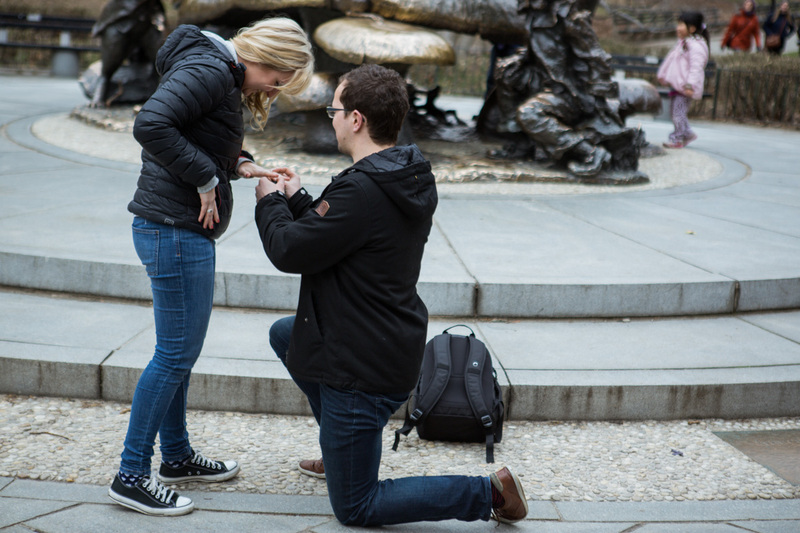 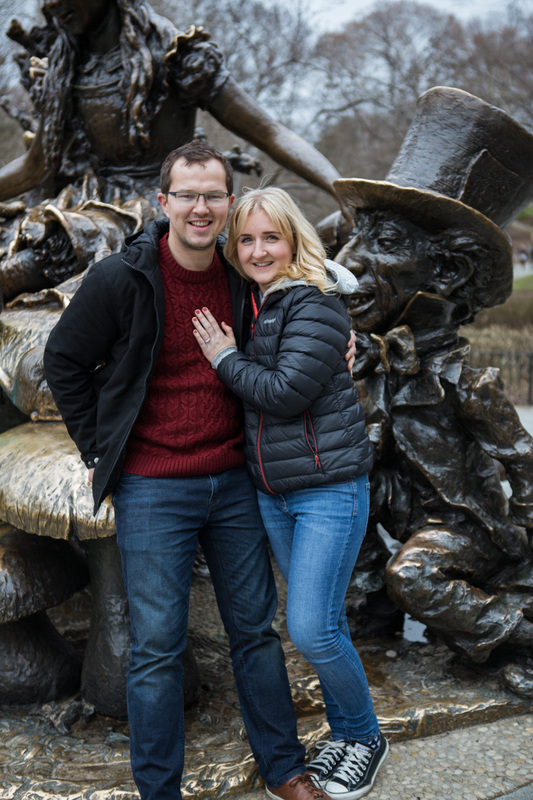 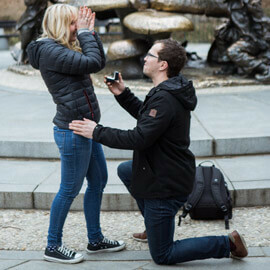 April 29, 2015 - Comments Off on Surprise wedding proposal by Alice in Wonderland statue in Central Park. 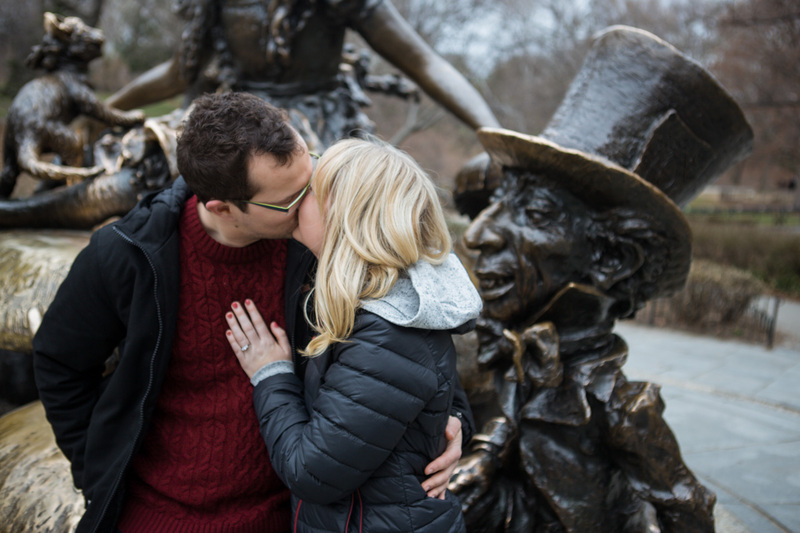 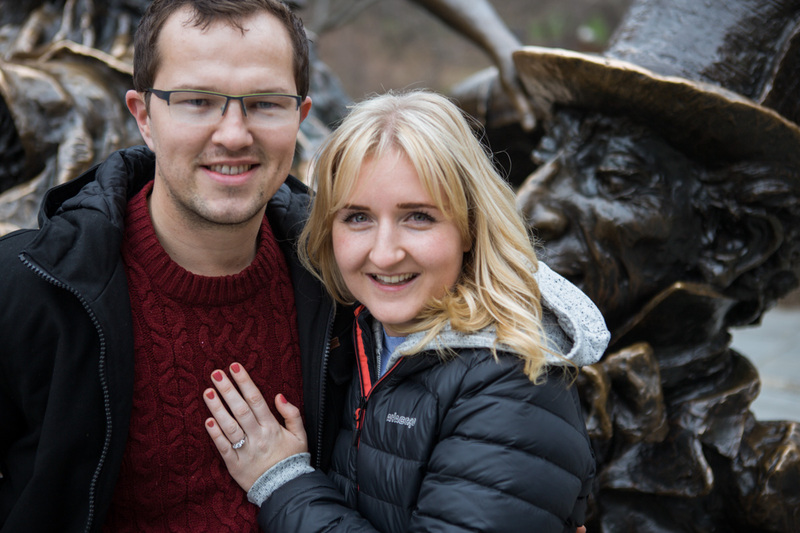 Surprise wedding proposal by Alice in Wonderland statue in Central Park.